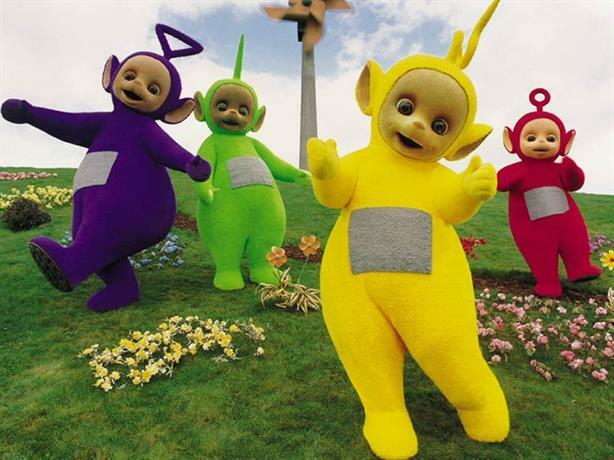 Broadcast company DHX Media will be relaunching the children's TV series Teletubbies with the help of entertainment and creative agency Premier, whose remit will include PR and social media. Premier won a competitive pitch, beating an undisclosed number of agencies to land the account. The long-term project will involve Premier handling PR and social media along with partnership and sponsorship agreements. The agency also plans to run publicity campaigns across online and print media to promote the return of the popular TV show. Premier will run experiential events across the country to support the launch of the new series to run on CBeebies, a date for which is yet to be finalised. Victoria Bushell, vice president of global brand management at DHX, said Premier was chosen because it understood the brand and DHX Media’s priorities. Bushel said: "We’re very much looking forward to working together on the relaunch of one of the most successful children’s brands ever."